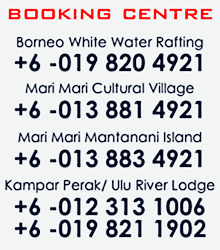 RAFFLESIA TREK TOUR in GOPENG PERAK Malaysia | RIVERBUG - Discover Sabah, Borneo With Us! The Rafflesia Species named after M. Cantley, curator of the Singapore Botanic Gardens (1880-1886). The trekking will only take around 1 hour 30 minutes. But to go there, it will take another 1hour 30minutes by lorry. The walking distance are only a few kilometer (maximum 5km). Rafflesia is parasitic and gets their nutrients from the lianas they parasitically grow on. Indeed they are a fascinating species and it is unfortunate that their main claim to fame is by being the biggest flower in the world. Rafflesia is stemless, leafless, barkless, and rootless. It is reputed to have the most awful stench but this is quite exaggerated. In the heart of the Rafflesia, there is a feelers surrounded by something that looks like soft flesh and pale, protected by big white dotted pustules. There are about 20 species of Rafflesia known in the World and 60 types of butterflies in Kampung Ulu Geroh. 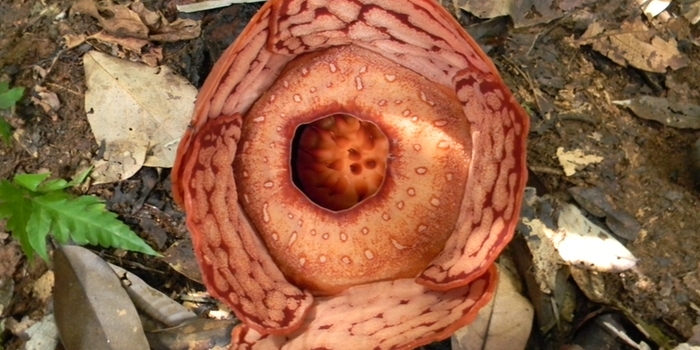 The Rafflesia Cantleyi, whose flowers measure up to 55cm with perigone lobes up to 14cm long and 18cm wide, grows high up in the thick forests of Ulu Geroh. The Orang Asli call them Bunga Pakma ( Pakma derived from the Sanskrit word of lotus ) For generations Rafflesia have been used in traditional medicine especially for post – natal remedies. A typical blooming period of the Rafflesia is within 4 to 5 days. There are hundreds of Rajah Brooke butterflies to see flitting about in a muddy area in the jungle of Ulu Geroh. 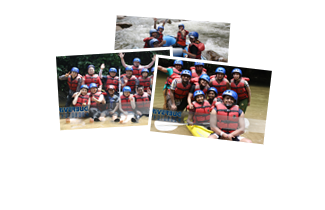 So enough of all the facts, If you really want to experience the Rafflesia trekking do contact us because there is a lot more thing that you can see by yourself and really exciting rather than reading my write up. What would you need for the hike? The trails are steep, wet, and slippery and part of the way may involve walking through a small stream. We recommended old sneakers with good treads or hiking shoes and old clothes. There will be lots of leeches so if you have leech socks, bring it along with you or soccer socks.